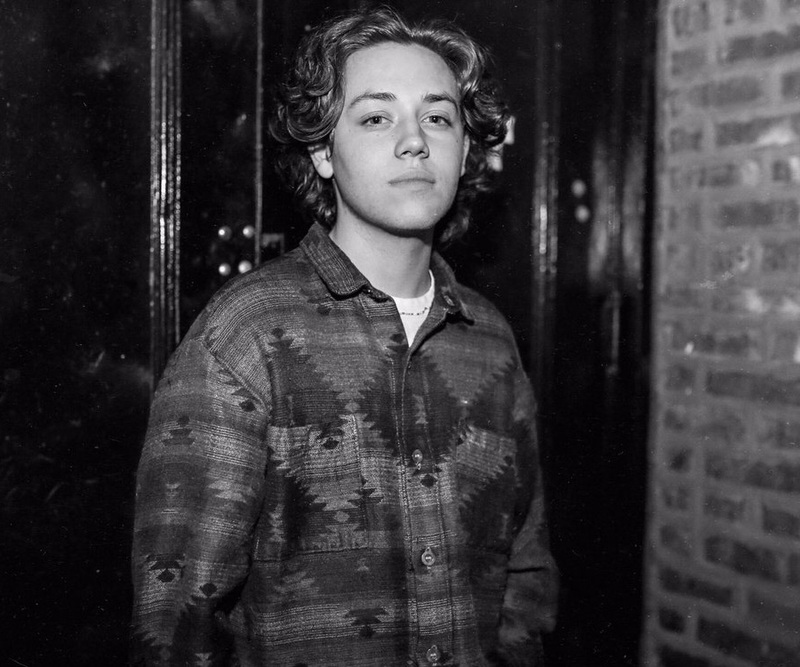 Ethan Cutkosky, the popular Carl character in the famed American television series titled Shameless, was just 4 years old when he did his debut photo shoot. Ethan found early fame on the screen when he played the role of the fifth kid in the Gallagher family in Shameless. He is one of the upcoming superstars of the American entertainment industry. Apart from his role in Shameless, he has distinguished himself with his portrayal of Barto in the horror movie titled Unborn which earned him his nickname of One Take Barto because of his proclivity to do everything in a single take. His other movies and series include; Fred Claus, Conviction, and Law & Order: Special Victims Unit. Ethan’s place of birth is St. Charles, Illinois, United States, he came into existence as Ethan Francis Cutkosky on the 19th of August 1999. The son of David and Yvonne Cutkosky is of American nationality and belongs to the white ethnicity and was born under the zodiac sign of Leo. There is no sufficient information on the other members of his family. Despite the fact that Ethan was on his way to fame through his portrayal of the Carl character on the set of Shameless, he still opted to go to a public school because according to him, he wanted to live the life of a normal everyday kid. Consequently, Ethan passed through the public school in his native Chicago and graduated from there. He got his debut photo shoot at the tender age of 4, this opened the way to other commercials followed by films and series. He has always been interested in outdoor activities or sports that called for real efforts. For this reason, he had started studying martial arts at age 4, bagging a second-degree black belt in Taekwondo. Important to note that the young star has gotten into a controversy in the past. He was arrested for driving under the influence of marijuana in November 2016 but was later released on a bail set for $1000 after half a year. Although Ethan’s annual income has never been published, his earnings can only be described as healthy since he has been able to tidy up as much as $1 million as his estimated net worth, given his young age. His wealth is expected to show some positive growth in the next review as the young actor is still very much active in the world of entertainment. On the family life of the young actor, we only have information on the identity of his parents. His dad has been identified as David Cutkosky while his mom is a Mexican known as Yvonne Cutkosky. When Ethan was set to play a role in the horror movie titled Unborn, both his mum and dad were not comfortable with the role. They believed that their son may suffer adverse effects stemming from consequences from the role but Ethan Cutkosky was so determined to join the cast of the movie and had to work on his parents to convince them to his way of thinking. If at all Ethan has a brother, he has not been given a mention, but we believe that his brother’s identity may be revealed in subsequent updates of his biography. 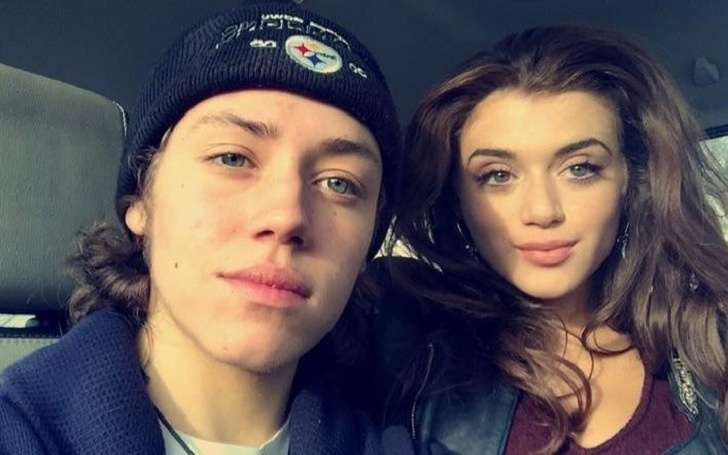 Moving towards his love life, Ethan Cutkosky is in a relationship with Brielle Barbusca, an actress best known for her portrayal of Debra Messing’s daughter in the hit television series The Starter Wife. Although the couple initially kept their dalliance private and confidential in the beginning, they took the conscious decision to go public in 2016. The young lovebirds seem to be happy with their relationship as they appear to share a very strong bond. Ethan has a slim body build and stands at an average height of 5 feet 5 inches (1.66m). His body weight of 143 pounds (65 kg) complements his height. There is no inscription on the body of the teenage actor in the form of a tattoo. He has hazel eyes and hair which is light brown in colour. Ethan wears a shoe size of 8 US. The details of his other body measurements are not known.